For 30 years, two countries have argued over one name: Macedonia. Last week, a fiercely opposed vote in the Greek parliament declared an end to the dispute. But barely. By a close margin, Greece agreed to support Macedonia’s membership in NATO (North Atlantic Treaty Organization) and the European Union. Yet Greece’s support comes with a big stipulation. Macedonia must change its name to North Macedonia. In 1991, the country adopted the name Republic of Macedonia. That name is recognized by more than 130 countries, but not by the United Nations, NATO, or the European Union. Why? Because Greece adamantly objects to its name. (See Macedonia Debates New Name.) Greece has a province of its own named Macedonia. 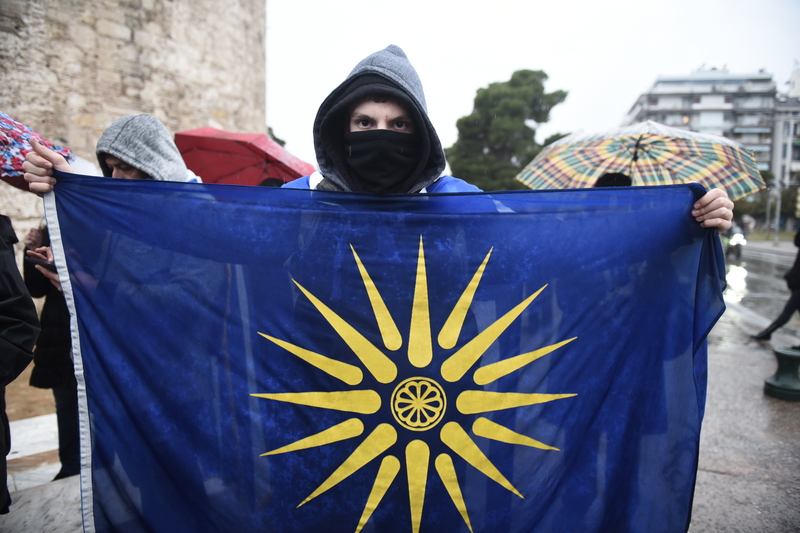 Greeks argue that use of the name “Macedonia” in a neighboring country threatens their own rich history. Macedonia, on the other hand, argues that it has a notable history of its own. (For more details, check out Name Dispute over Macedonia.) Both countries want to protect their heritage. The agreement will protect Greece’s history. It will also support Macedonia—the country that is willing to change its name. Monuments in Macedonia will be reviewed. To remain in the country, they must have historical significance to Macedonia. The same goes for the country’s flag. The original flag portrays a 16-rayed Sun of Vergina. This is an ancient Greek symbol. Macedonia will have six months to change their flag. Macedonia isn’t the first country to change its name. Burma became Myanmar. Zaire changed its name to Congo. The Bible also notes name changes. Abram became Abraham when God promised him a family. Jacob became Israel as a reminder of God’s power through him. I am pretty sure the president said something about this last night. there always seems as if no two countries can get along. hopefully, it will come to pass as we all get along. I was just reading about World War 1. Ugh!! Why can't countries EVER get along?!?! They're as bad as quarreling children!!! World War 1 was called ''The Great War'' before World War 2. Of course, World War 1 is correct, Alyssa S.